Welcome to our Teacher Mini-Grants Program! 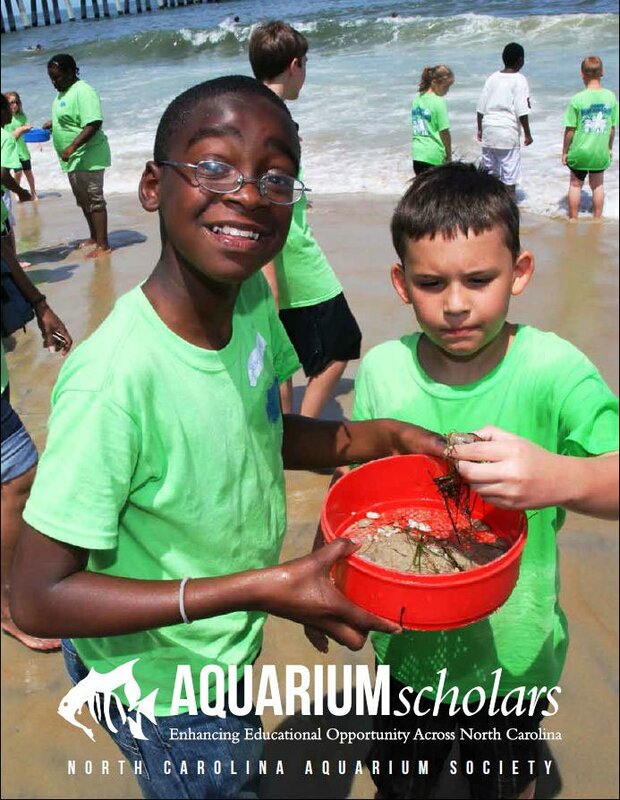 Aquarium Scholars is a new partnership between the NC Aquariums, NC public schools and the nonprofit NC Aquarium Society, through which private donors help fund access to STEM (Science, Technology, Engineering & Math)-based Aquarium education programs for underserved students across the state. Funding for an Aquarium visit (bus, fuel, fees, etc.). 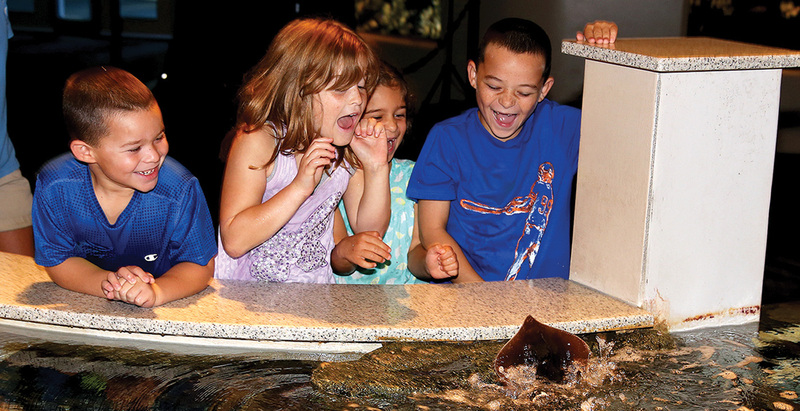 Funding for an educational program during your Aquarium visit and any related program fees. Funding for an Aquarium outreach program to bring Aquarium programs to your school. Funding for a distance learning program (live online programs with Aquarium staff and animals) for your class. If you are interested in applying for the Aquarium Scholars Program, please read the following information carefully and fill out the online application. The application period for this funding cycle begins June 3, 2019. Applications must be submitted by September 6, 2019. Applications will be reviewed and schools selected and notified by October 4, 2019. Applications must be submitted by September 6, 2020. Applications will be reviewed and schools selected and notified by October 4, 2020. Applications requesting educational programs will be given priority consideration for funding. Awards available for Title I schools ONLY. Priority will be given to schools that have not participated in Aquarium programs or field trips within the last year. Priority will be given to schools who effectively demonstrate on their application how this will benefit your students and enhance learning experiences in your classroom. Applications must be complete with a letter from your principal verifying Title I status. Grant awards are determined by availability of funds and how the application demonstrates students will benefit from participation. Schools will be notified of funding within two to three weeks of the closing date. Funding cannot be used with other Aquarium specials or promotions. The maximum amount of funding that can be requested is $1250. Funding is possible due to the generous support of our sponsors.